Why should you use WordPress? Because it’s awesome. There are a ton of reasons why WordPress is a quality platform for building websites. 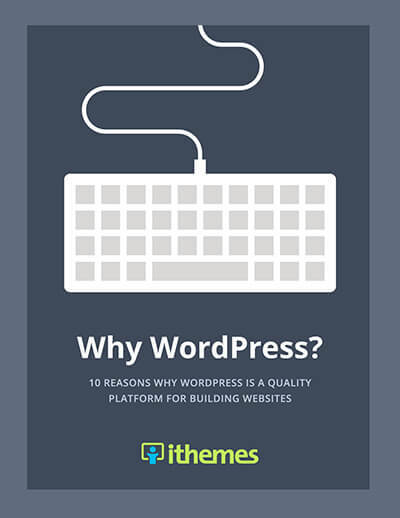 In this ebook, we cover 10 reasons why WordPress is a quality platform for building websites.